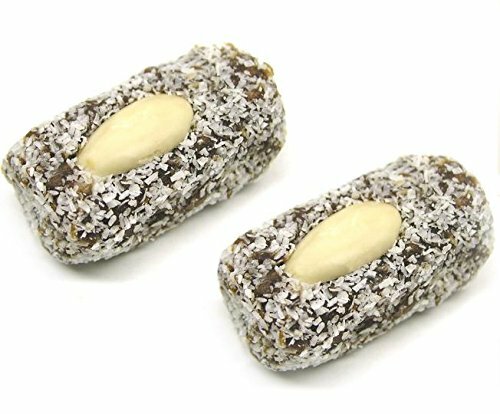 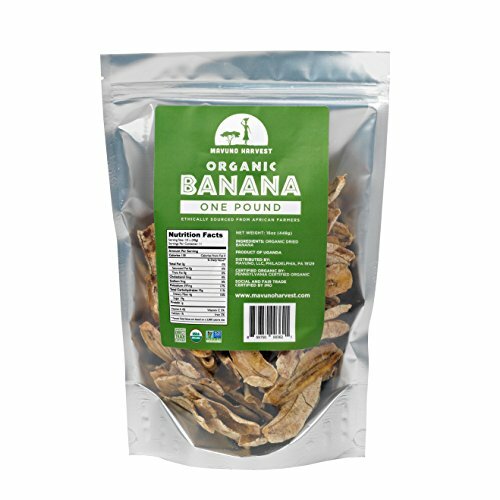 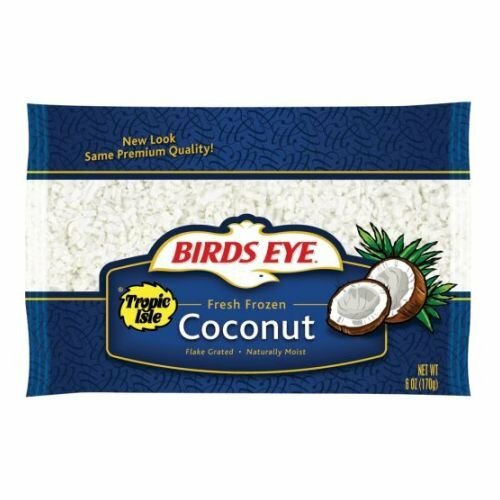 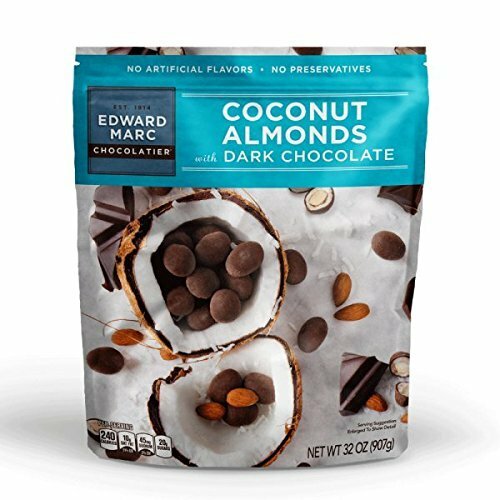 Birds Eye Tropic Isle Fresh Flake Grated Coconut, 6 Ounce — 12 per case. 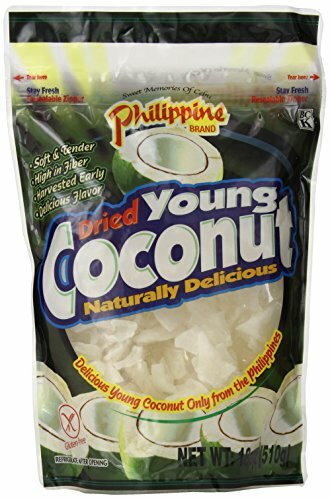 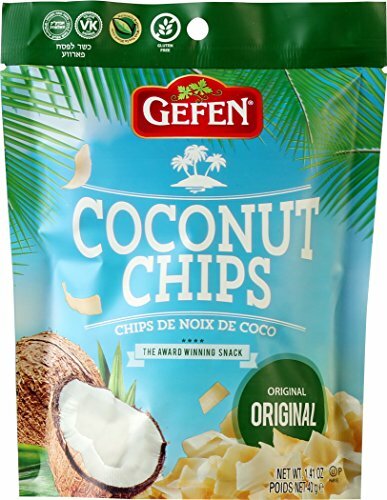 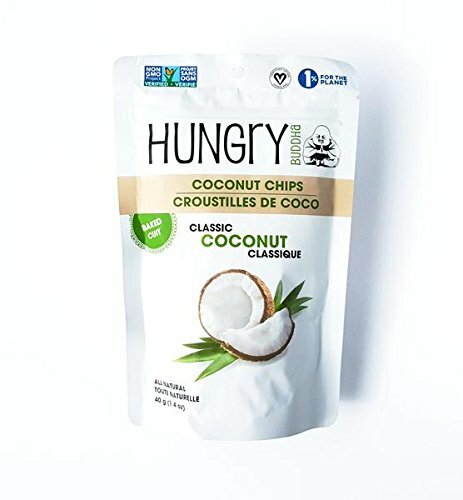 Natural tree ripened fresh coconut flake grated for use in all recipes calling for flake or grated coconut suggested uses: cake icings, fruit salads, puddings, candies, pies and custards, cake fillings. 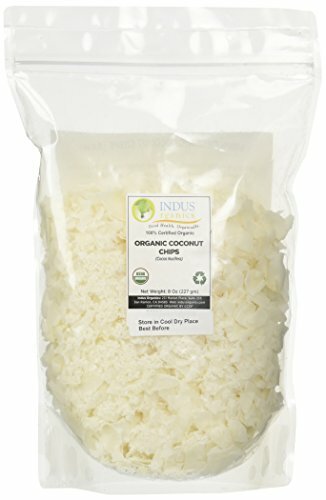 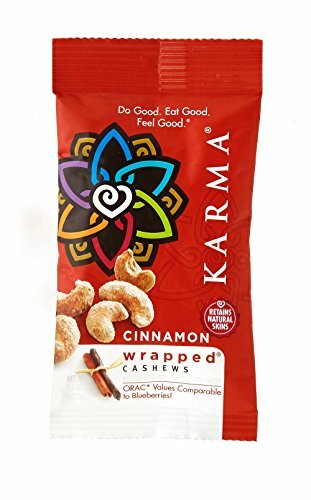 Recipe for easy coconut custard pie is on the back of the bag.